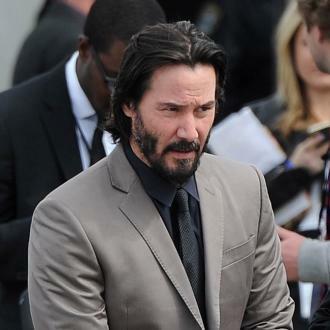 Keanu Reeves Is Set To Return To The Big Screen As No-nonsense Assassin John Wick In A Sequel To The 2014 Action Film. 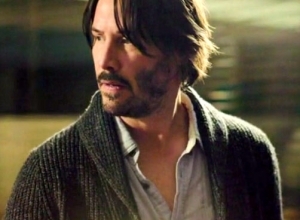 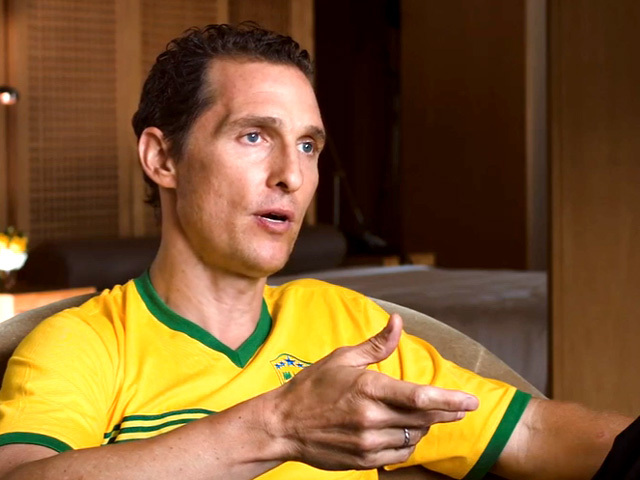 The original grossed $78.7 million (GBP49.2 million) at the global box office and movie bosses at Lionsgate are looking to cash in with a sequel, which will reunite Reeves with directors David Leitch and Chad Stahelski and screenwriter Derek Kolstad. 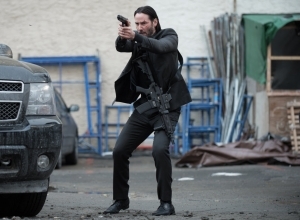 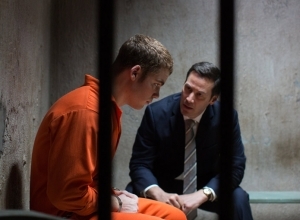 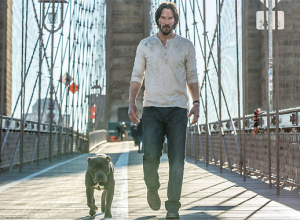 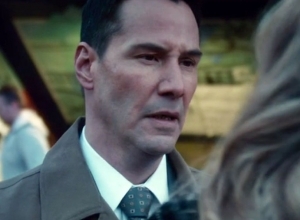 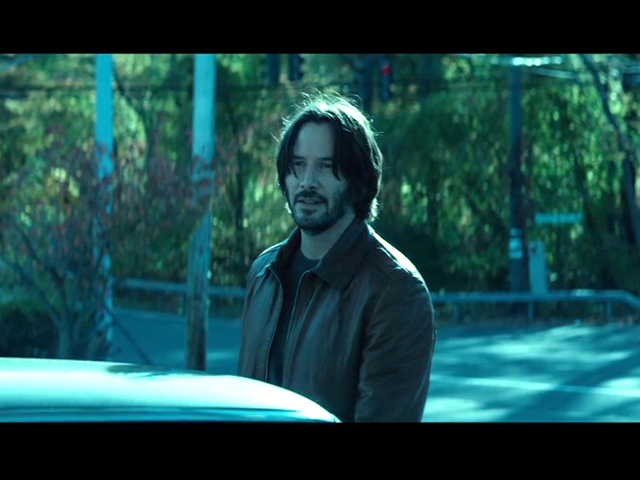 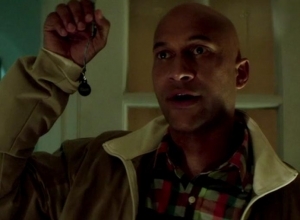 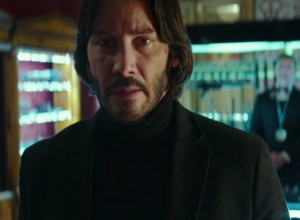 President of Acquisitions and Co-Productions at Lionsgate, Jason Constantine, says, "With such tremendous fan and critical support for John Wick, we knew that there was still so much more of this story to tell. 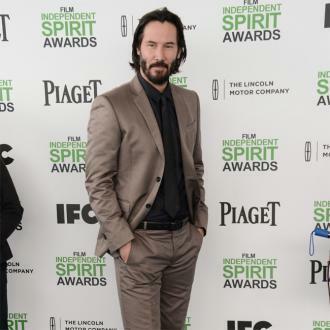 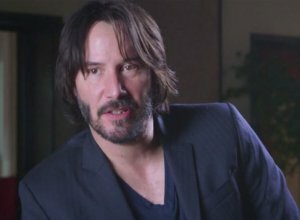 "We are thrilled that Keanu, David and Chad have reteamed with us and promise to bring audiences even more excitement the second time around."